In the 2016 United Nations Climate Change Conference (currently in session), the ways in which the Paris Agreement will be applied is the hot item on the agenda for COP22. The Paris Agreement (French: Accord de Paris) is an agreement within the United Nations Framework Convention on Climate Change (UNFCCC) dealing with greenhouse gases emissions mitigation, adaptation and finance starting in the year 2020. Morocco intends to use COP22 as a means to showcase its commitment to fighting climate change. 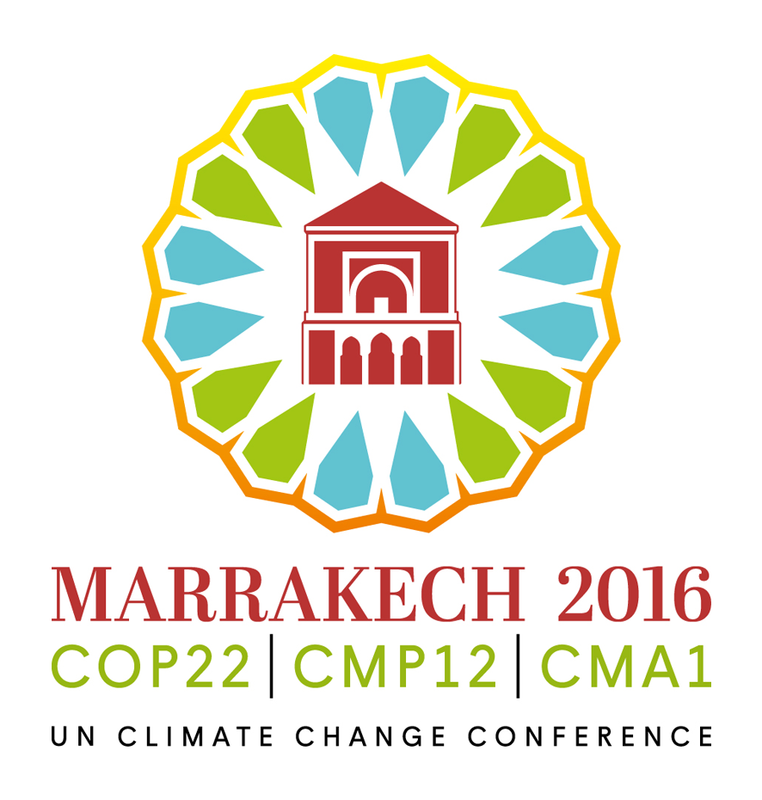 According to Hakima El Haite, the Moroccan Environment Minister, the conference will be “one of innovation with regard to adapting to and alleviating the effects of climate change,” as well as “an opportunity to develop functional tools as part of the Paris-Lima and Paris-Marrakesh Action Plans”. The financial responsibility for loss and damages, which was recognized under the Paris Agreement, will also be debated during COP22, as well as transparency rules regarding the information provided by countries pertaining to the steps they take to reduce their greenhouse-gas emissions.